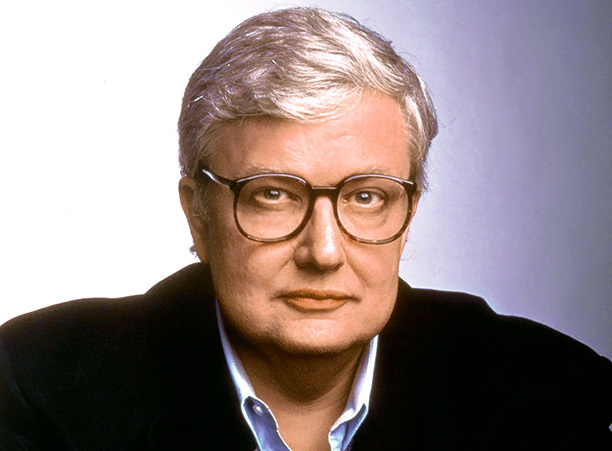 It was really sad to hear that Roger Ebert passed away last week. I was always a big fan of his reviews and his thoughts on cinema as a whole. I especially loved his Great Movies books, which were thoroughly enjoyable essays on some of his favorite movies. Each entry was a portal into seeing just what Ebert loved about movies and why he did what he did for a living. I think some critics, curbed by their only cynicism, only exist to slam and negatively dissect material. But, Ebert, he truly knew how to celebrate movies he liked, whether it be in his Sun Times column or on some of the select DVD commentaries he did (Dark City was an especially good one). His presence will certainly be missed. RIP, Roger. Finally, a trailer for Neill Blomkamp’s Elysium. The class war and super weapon elements don’t seem like extreme departures from District 9, but we’ll see what is in store for us in August when the movie drops. Well, predicted it to an extent. 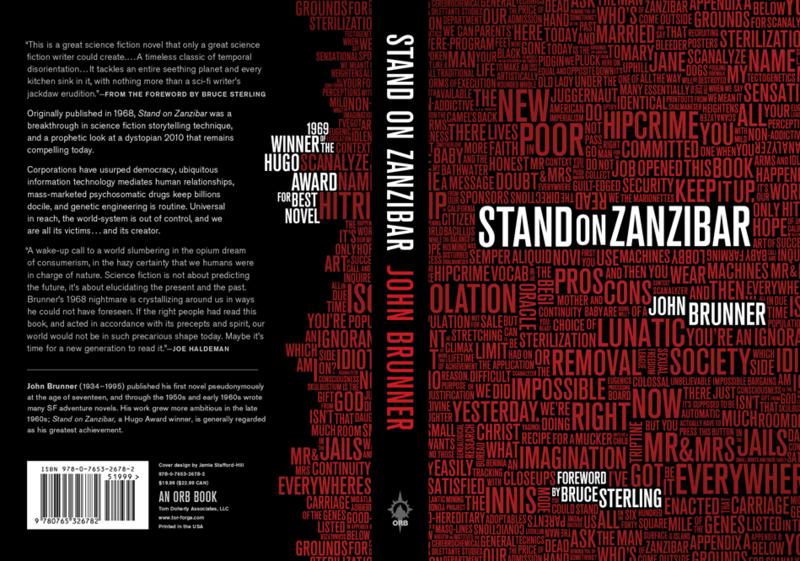 The Millions recently posted an article about John Brunner’s ‘Stand on Zanzibar,’ the 1969 science fiction novel set in 2010 that has more than a few accurate and eerie prognostications of what the future would hold. This includes predicting the relative ballpark for inflation, the rash of shootings that plague our schools and even citing a future president named Obomi. While some are depicting ‘Zanzibar’ as a sort of off the beaten path novel, it isn’t quite as obscure as they make it out to be. It did win the Hugo Award for Best Novel in 1969. Either way, be sure to check out the article on the Millions’ site. Cool stuff.